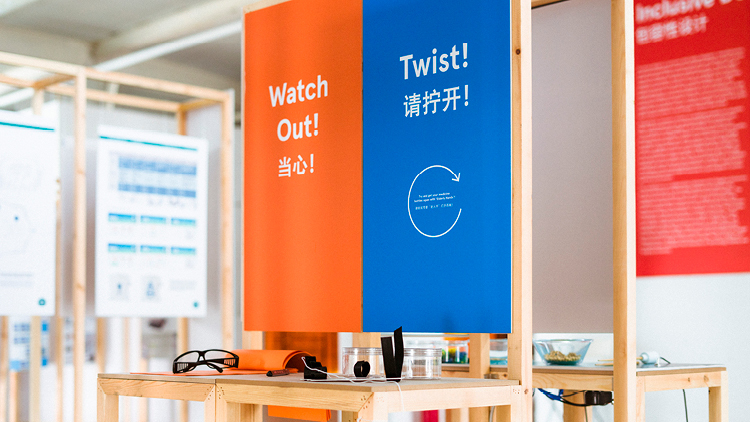 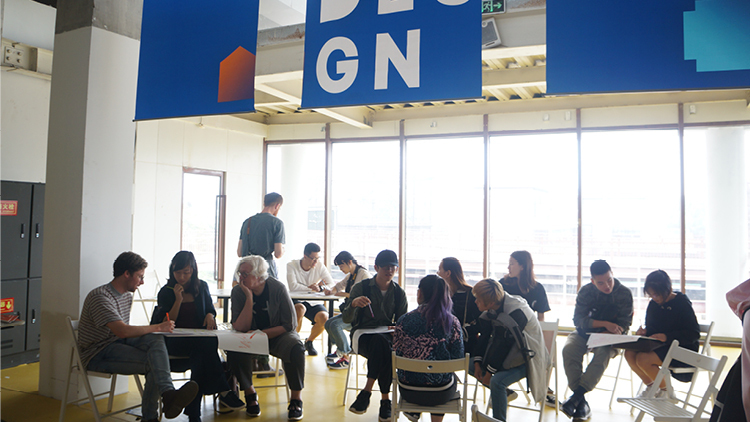 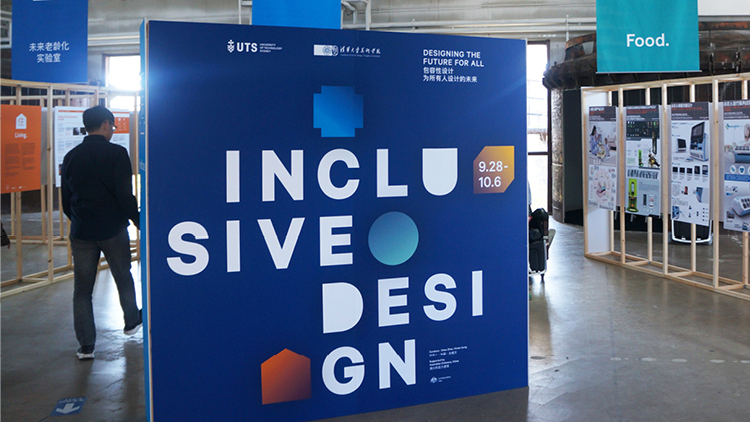 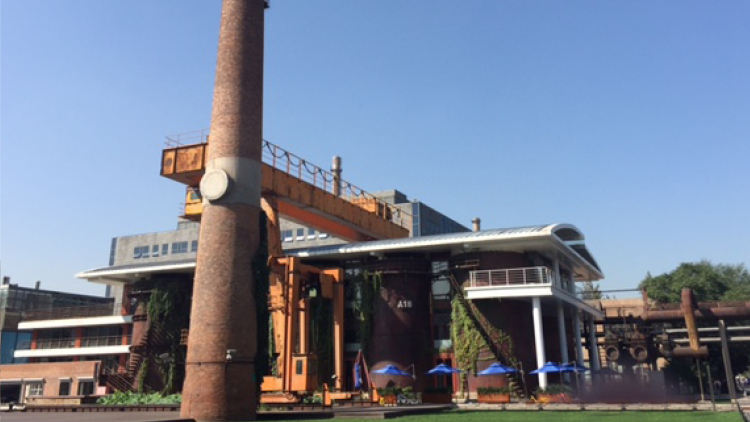 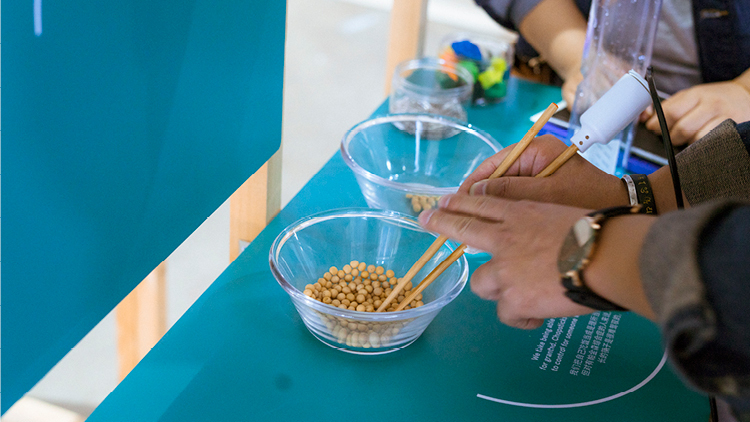 Inclusive Design: Designing the Future for All was a feature exhibition at Beijing Design Week presented by the University of Technology, Sydney and the Tsinghua University, Beijing in partnership with the Australian Embassy and 751 International Design Festival 751 D-Park. 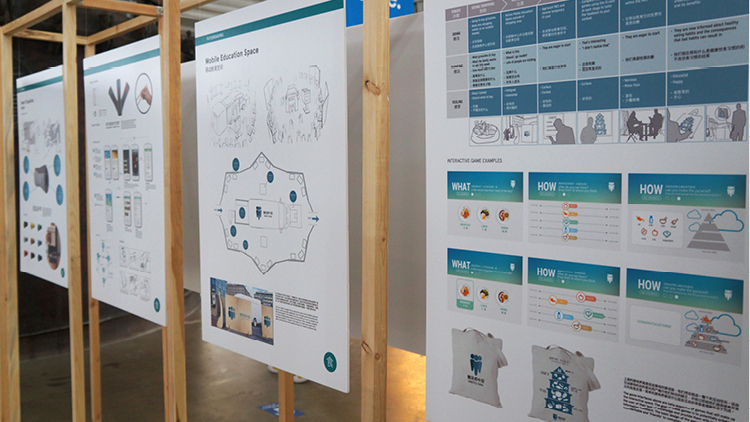 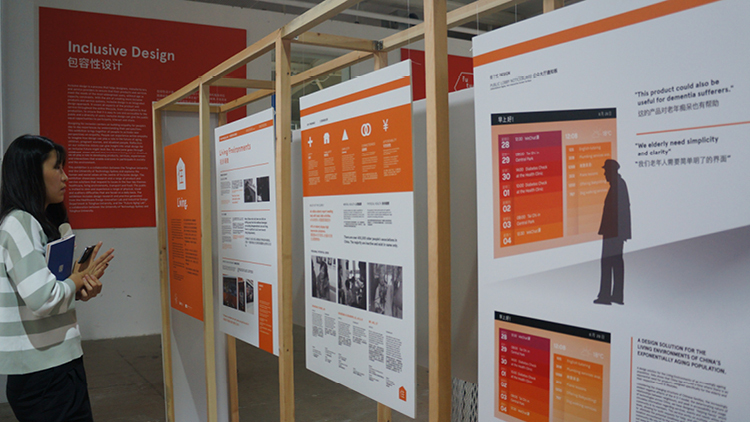 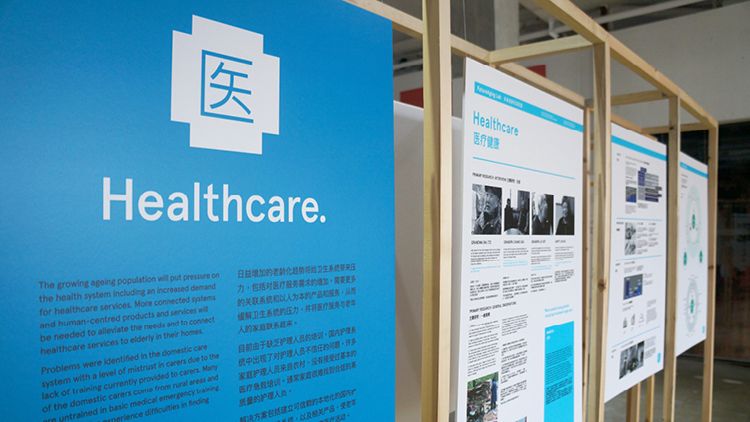 The exhibition showcased a range of product and service design projects centred that respond to issues in the four key themes: healthcare, living environments, transport and food. 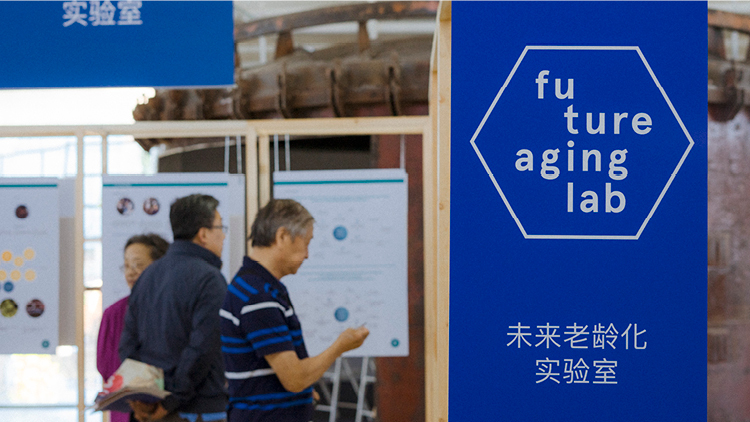 The exhibition includes design research and practice generated from the FutureAging Lab, a UTS-Tsinghua collaboration, Tsinghua Healthcare Design Innovation Lab and Industrial Design Department. 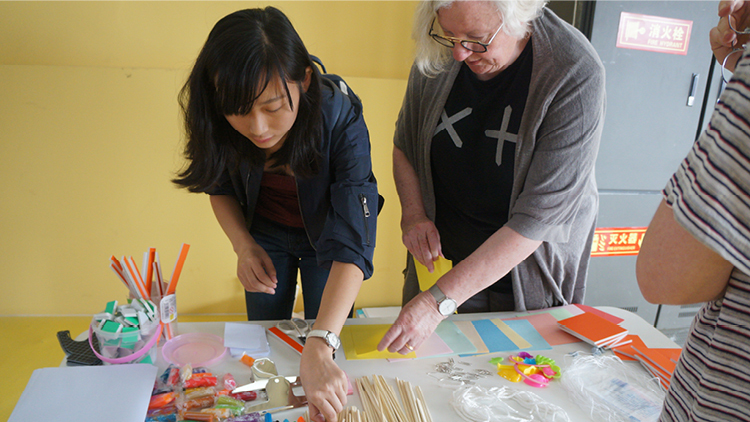 Inclusive design helps designers and service providers to ensure that their products and services meet the needs of the most widespread users, without age or capacity constraints. 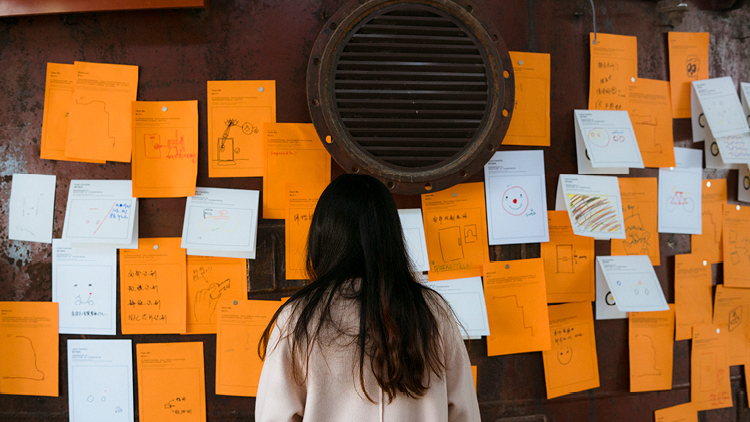 With the aim of creating more inclusive products and service systems, inclusive design is an integrated design approach. 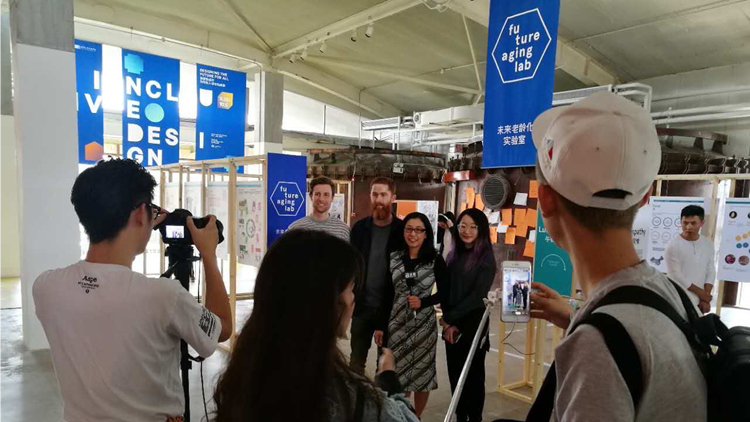 It covers all aspects of the product and service throughout the entire lifecycle, from conception to final production, to ensure that it is easy to use and accessible to the public and a diversity of users. 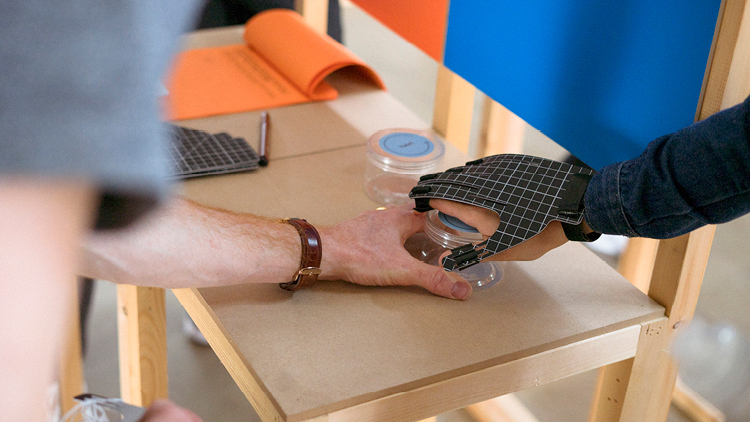 Inclusive design gives the public equal opportunities to participate, interact and share. 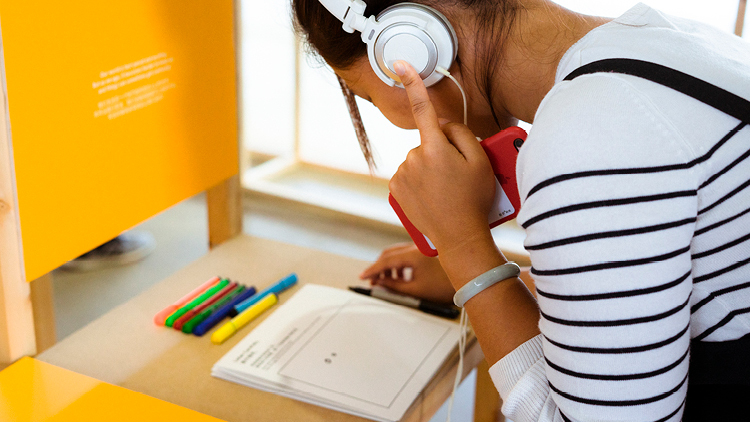 Designing for inclusion centres on building empathy for people’s day to day experiences through understanding their perspectives. 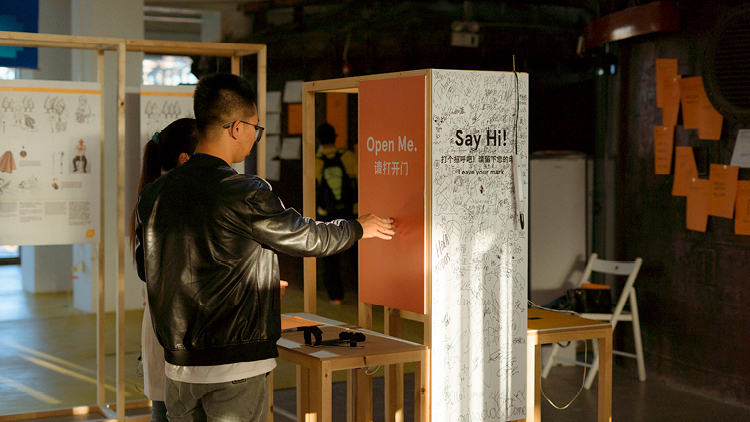 The exhibition brings together all people to activate new perspectives on empathy. 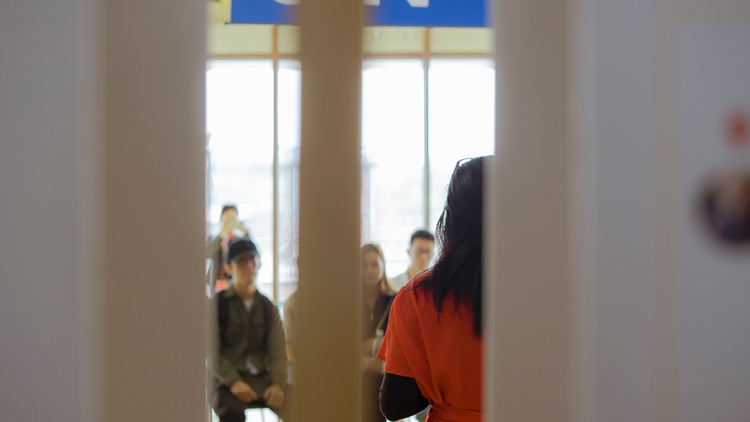 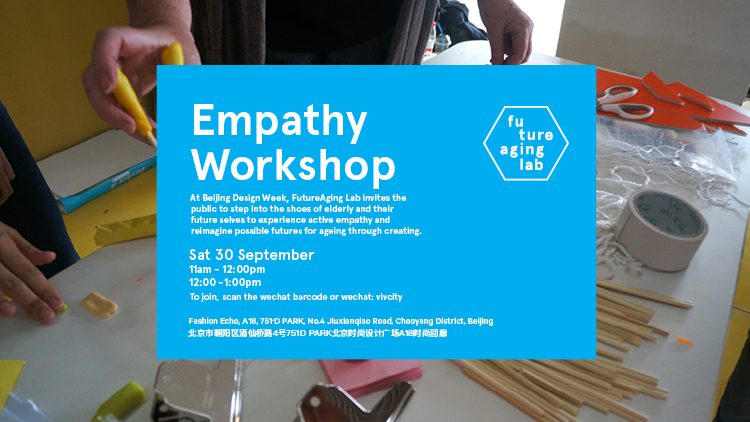 People can experience active empathy and imagine how design can play a role in the future of aging, children, pregnant woman, and disabled people. 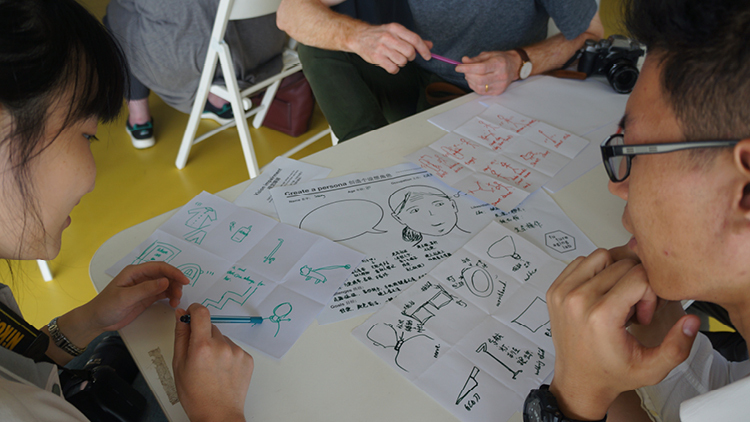 Reflection on our collective visions can give insight into what design for an inclusive future might look like. 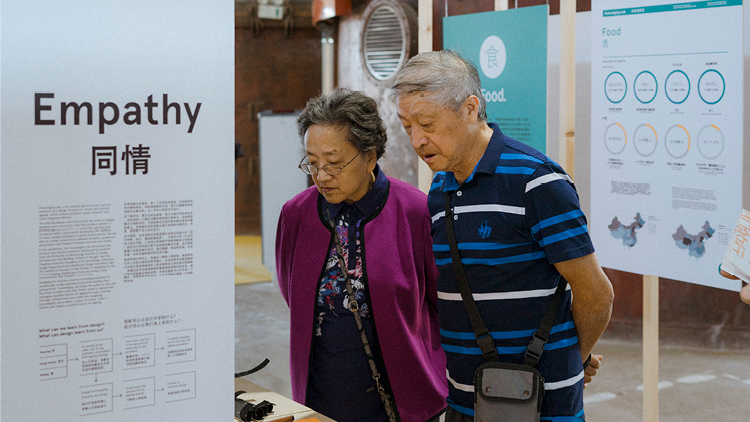 As everyone goes through childhood, grows old and may experience being sick or disabled, we all play a role in developing products, services, experiences and interactions that enable everyone to participate in society and the environment. 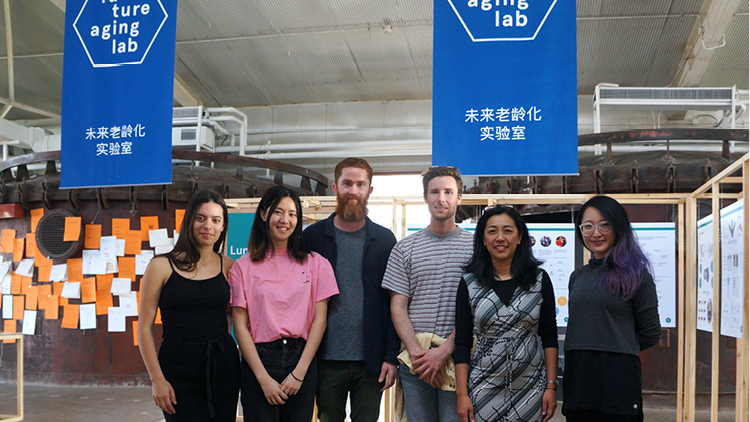 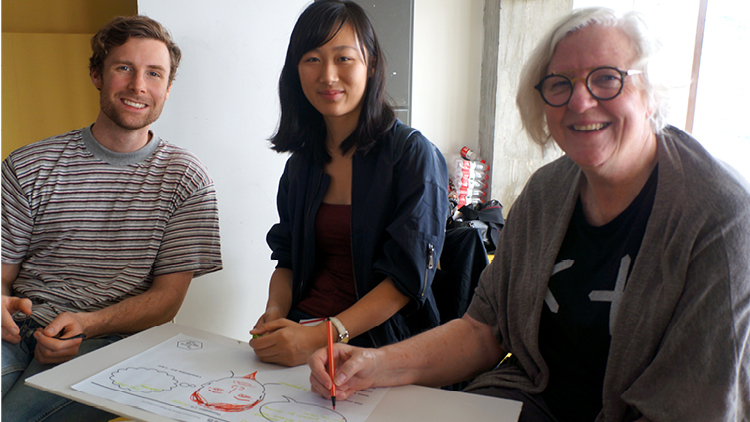 Curation & Project Lead: Vivien Sung, UTS, Dr Chao Zhao, Tsinghua.